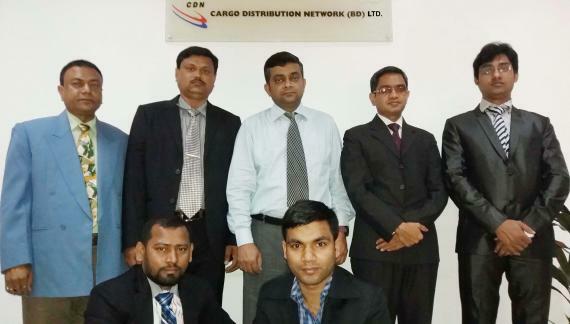 S. M. Nurul Islam (Business Development Manager) continues; "Cargo Distribution Network is an international freight forwarder established in 2000 with offices in Dhaka and Chittagong. We provide an optimum level of flexibility & customized services with local expertise. We cover a complete range of end-to-end solutions and services via air, ocean or land at very reasonable rates. 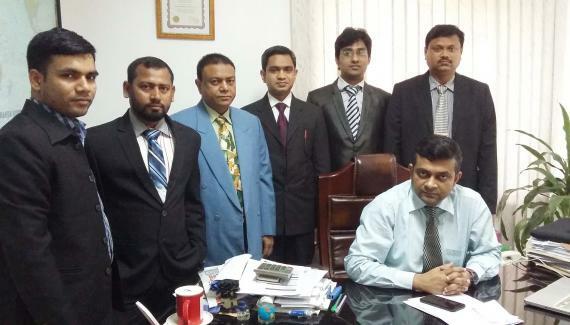 We have a special team of dedicated personnel who have excellent relationships with Dhaka & Chittagong customs as well as port authorities. We are well geared to handle any type of shipment and provide personalized solutions and prudent services. We are energised to give the best services to our clients and partners. Our dedicated product division takes pride in having packed & moved many types of cargo, in particular readymade garments, dry foods, medicine & pharmaceuticals, perishable goods, jute & jute products etc. Our skilled personnel carefully monitor & follow-up on the entire forwarding process including any special moving equipment requirements. They keep all parties well-informed and ensure processes are handled efficiently and completed within the deadline."